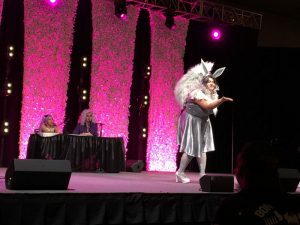 Get bit by the con bug as we report first-hand about the conventions that we go to around the world! 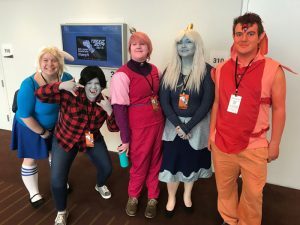 See if you are in any of our photos and find out more about the cons themselves! 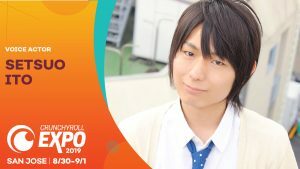 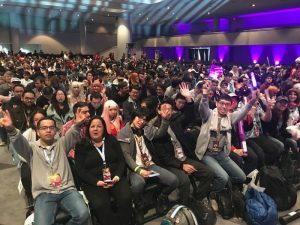 KLabGames Will Officially be at AnimeJapan 2019! 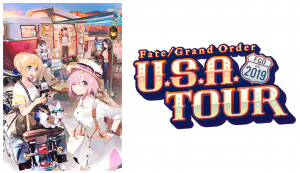 Fate/Grand Order U.S.A Tour Two-Day Kick-Off Event in Los Angeles Close To Selling Out!! 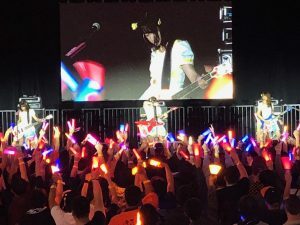 Good Smile Company Showcases Upcoming Products and More at Hobby Maker Event in Akihabara, Tokyo! 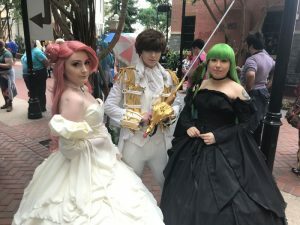 Fate/Grand Order USA Tour 2019 Kicks Off with a Major Two Day Event in Los Angeles! 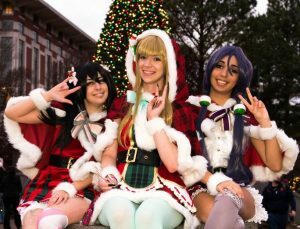 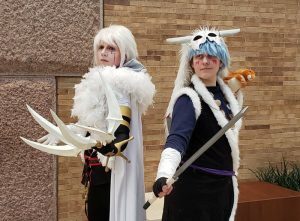 MomoCon Presents: Cosplayers on Ice, Saturday, December 1st! 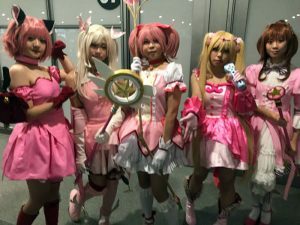 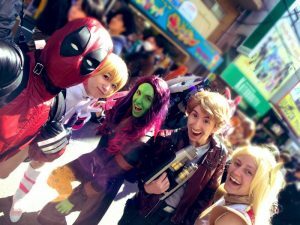 Missed out on Anime NYC? 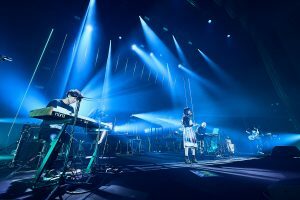 Not to Worry as we Have a Video Package Just for You! 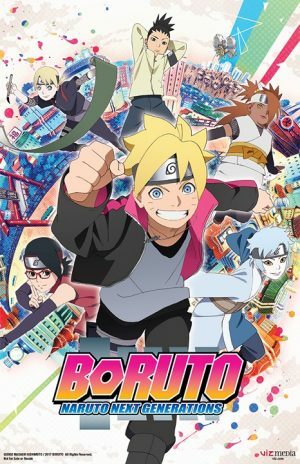 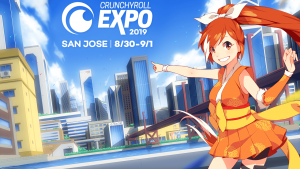 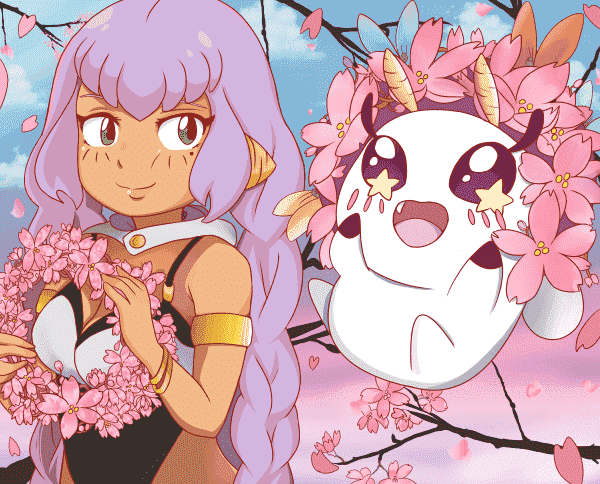 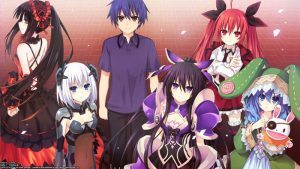 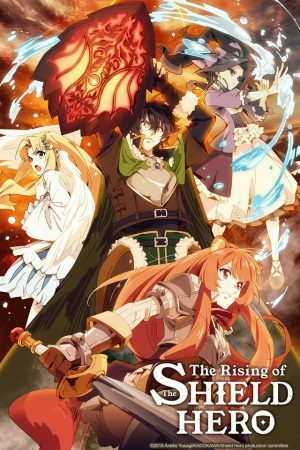 Big Apple, Big Plans for Crunchyroll and VRV at Anime NYC! 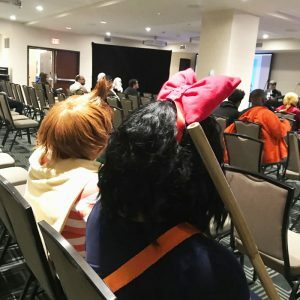 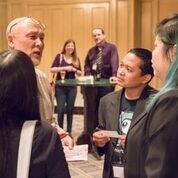 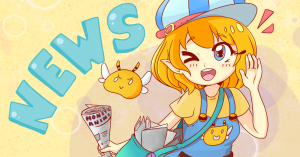 Anime NYC returns November 16-18, 2018!